HEINEKEN is teaming up with the SSE Hydro in Glasgow to give Scottish operators and their customers the chance to win tickets to gigs of their choice. 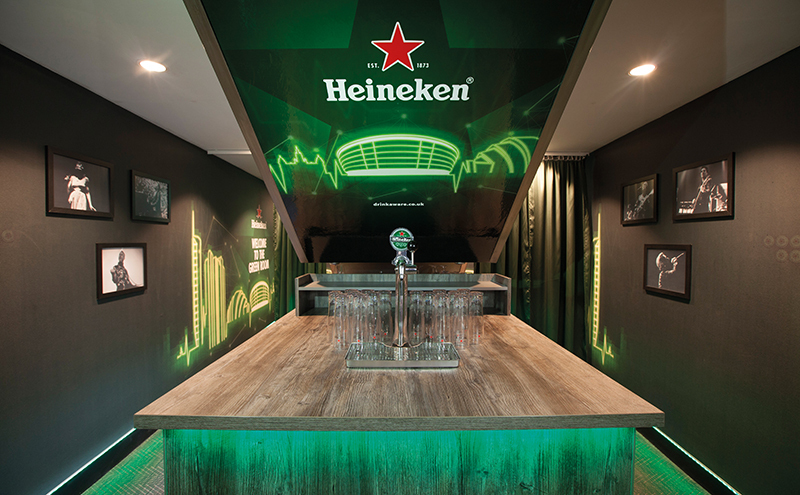 The beer giant has extended its partnership with the firm behind the arena, opening the new Heineken Green Room (pictured above) inside the music venue. 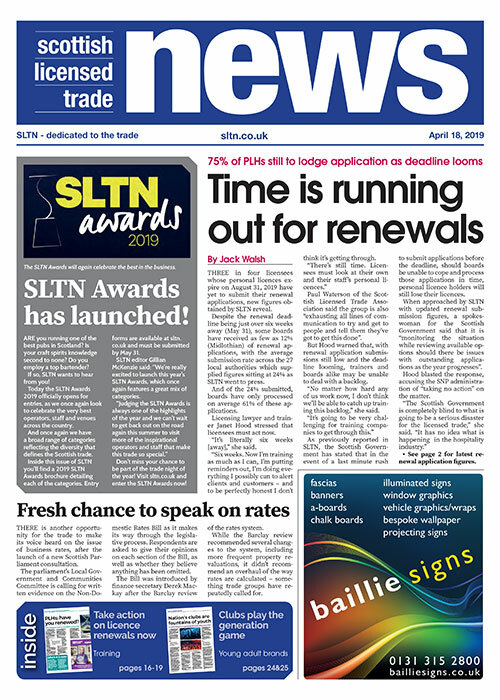 Licensees who newly install or stock Heineken, Heineken Served Extra Cold and Heineken 0.0% for a minimum of six months will be invited to enter a prize draw to win tickets to a selection of gigs with hospitality provided in the Green Room. Pub customers can also take part with special scratch cards given to them when they buy their first pint of Heineken at select on-trade outlets.